Cervan Marine can cater for all your maintenance requirements from the inspection and planning stage to completing the tasks in the field to best protect your assets. 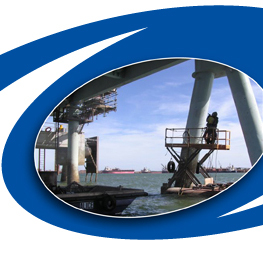 Cervan Marine currently maintains assets which require us to have a workforce as diverse as the assets themselves. So if you require maintenance work, Cervan Marine are the right people to complete the job.